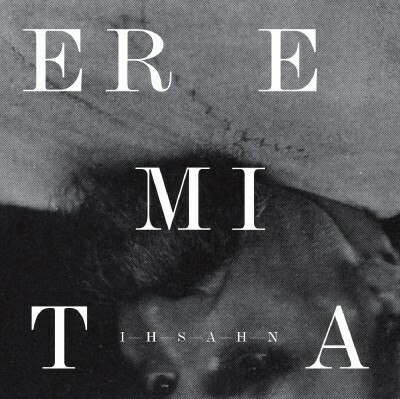 Candlelight Records today confirms June 19 as the North American release date for Eremita, the anticipated fourth album from Norwegian-born vocalist/guitarist IHSAHN. Recorded and produced at Telemark’s Ivory Shoulder Studios, with additional tracking completed at Notodden’s Juke Joint Studio and Seattle’s Envisage Audio, Eremita was mixed by Jens Bogren (Opeth) at Fascination Street Studios in Orebo, Sweden. Alongside IHSAHN, the album features performances from drummer Tobias Ornes Andersen (Leprous), saxophonist Jorgen Munkeby (Shining – Norway), guitarist Jeff Loomis (ex-Nevermore), and vocalists Devin Townsend, Einar Solberg (Leprous), and Heidi S. Tveitan (Star of Ash). The album’s packaging has been created by award-winning Spanish designer Ritxi Ostariz. A special two-minute video preview for Eremita, featuring audio segments from the record and exclusive footage filmed during the album’s creation, is available HERE. 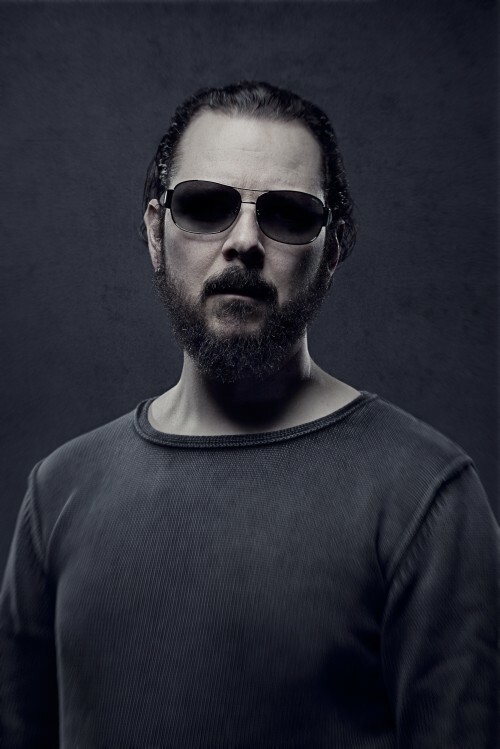 IHSAHN’s prodigious and prolific talents have been at the forefront of heavy music for the past two decades. He began his career at age thirteen as a member of what would become fledgling black metal crew Emperor. As a band, Emperor would both define and refine metal, pushing the boundaries of what was considered possible within the most arcane of art forms and taking some of the most adventurous and extreme music of all time to a huge global audience. With albums like seminal In The Nightside Eclipse (recorded when IHSAHN was only seventeen), and Anthems To The Welkin At Dusk, Emperor obliterated all-comers and became one of the most revered metal bands in history. After the release of their final masterpiece, Prometheus: The Discipline Of Fire & Demise in 2001, IHSAHN announced that the band were to part ways to enable himself and his colleagues to pursue new creative avenues. Eremita will be available on standard CD and a limited edition deluxe digibook (featuring an exclusive bonus track). IHSAHN plays Ibanez Guitars, Blackstar Amplifiers, Line6 effects, and performs/edits his music with software from Steinberg and Native Instruments.